What is body fat and why are we obsessed with it? Body fat is basically a store of energy that the body has not used yet. A certain amount of body fat is required by our bodies to function correctly, including the regulation of our body temperatures, for the functioning and cushioning of our internal organs, and also serving as a source of emergency energy during illnesses. This body fat is termed essential fat. So how much body fat is considered healthy and normal? The table below shows the ranges of acceptable body fat by the American Council of Sports Medicine. As we can see, for our bodies to function normally, women need at least 10-12% body fat, and men around 2-4%. Any levels below those will pose serious health risks. However, excess or non-essential body fat will lead to equally serious problems with our health–including diabetes, high blood pressure, heart disease and stroke. It is estimated that 1.1 billion adults and 115 million children are obese worldwide. In 2006, the Malaysian National Health Morbidity Survey showed that 43.1% of the Malaysian adult population was overweight, and that 14% was obese. A later study by the World Health Organisation (WHO) in 2010 indicated that 60% of Malaysian adults were overweight. The Malaysian Association for the Study of Obesity (MASO) reports that as many as 15% of toddlers and pre-school Malaysian children in the country could be overweight and obese, and 30% of primary school children could be in the same category. In 2011, Malaysia had become the country with the highest obesity rate in South East Asia. The number of Malaysian adults living with diabetes has alarmingly doubled from 1.5 million in 2006 to 3 million. There are many tools available for measuring our body fat, each with its pros and cons, and difference in accuracy. Some examples include skin fold measurements, hydrostatic (underwater) weighing, DEXA scans etc. Methods like hydrostatic weighing and DEXA scans require the right equipment, and can be costly; whereas skinfold measurement is a more accessible method but will depend on the skill of the person carrying out the measurements. One simple way of assessing body fat is bioelectrical impedance analysis, where a small electrical current is passed through the body, and the impedance to the current flow is measured. Its accuracy is similar to skin fold measurements, as long as the subject obeys a few protocols prior to assessment, such as fasting for a few hours. 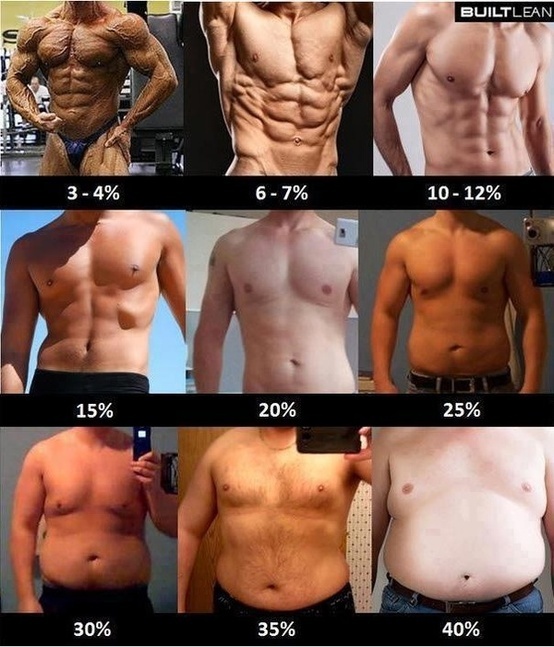 Do you take into account your body fat percentage when you set your fitness goals? If you do, what is your target body fat percentage? If not, why not visit us and take a simple test with our Tanita scanner, which utilizes impedance analysis technology? Let’s work together to make Malaysia a healthier, fitter nation.